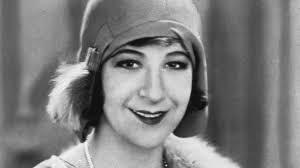 Fanny Brice is the inspiration for my character, Kiki Sands, in Saving Grace. 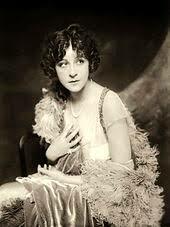 Kiki’s role in the story is that of a famous funny lady who befriends protagonist Grace Michelle, and helps her to see the less serious side of life in show business. Having lost her sister to murder, Grace is determined to swim her way up the tarnished stream of deceit and pretense in the world of celebrity, and find the killer of her sister. 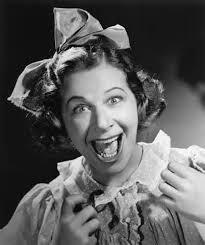 Kiki , as mother-figure, friend, and colleague helps Grace to find the truth about her sister, and life itself.